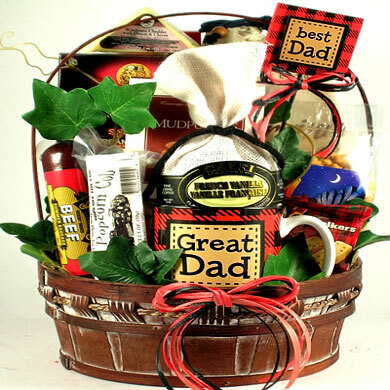 Have you been blessed with a great dad? 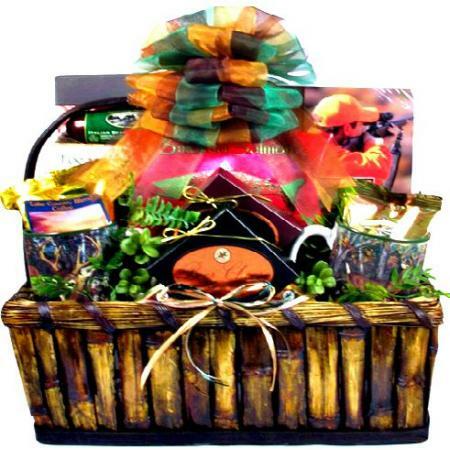 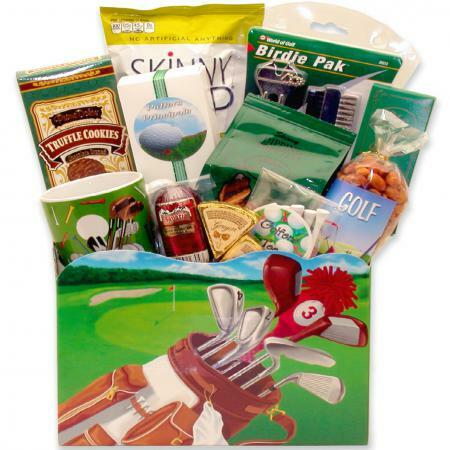 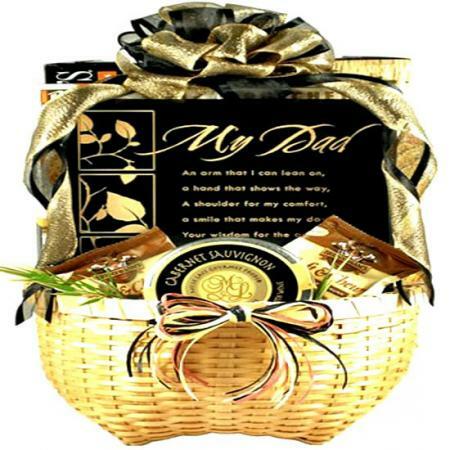 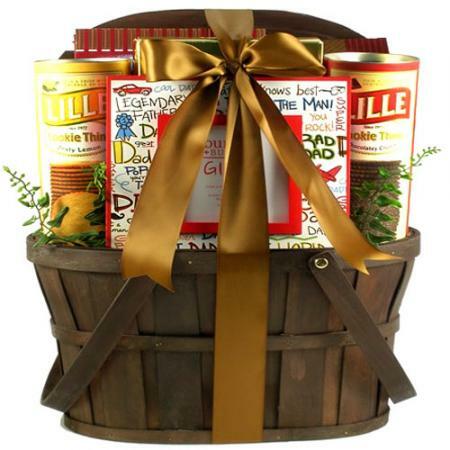 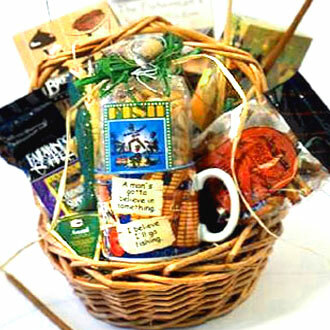 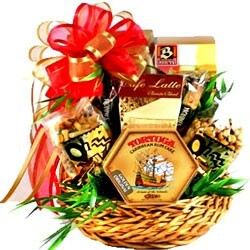 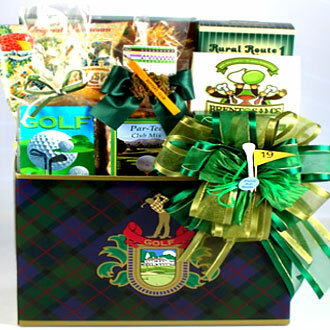 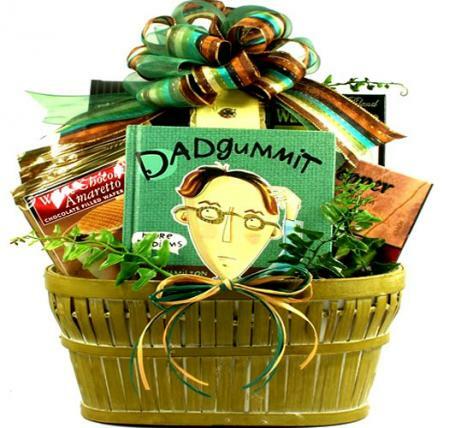 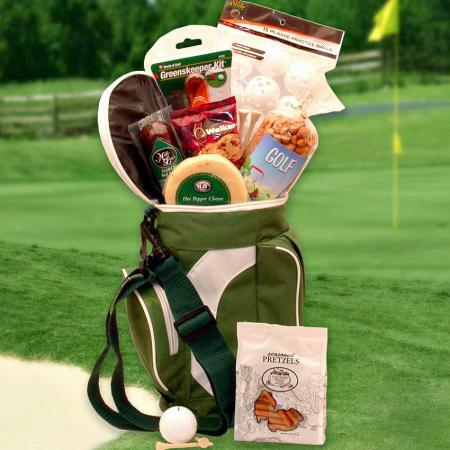 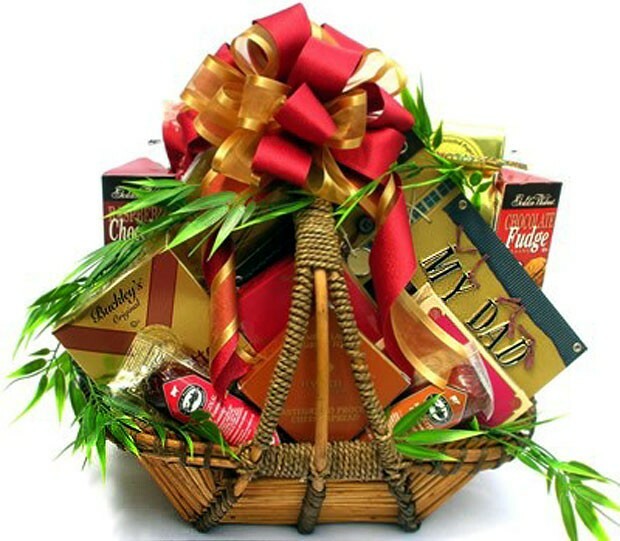 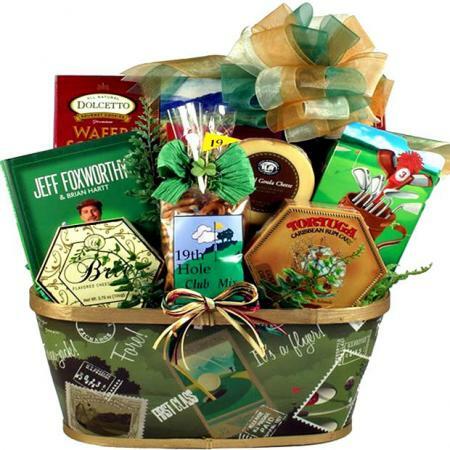 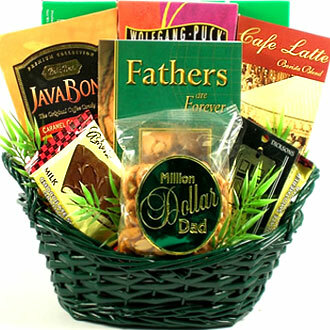 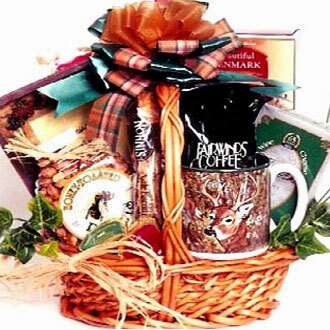 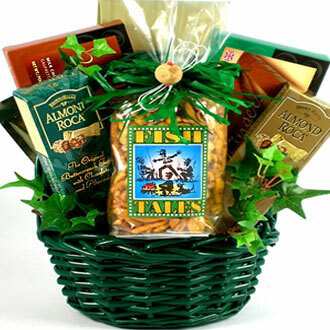 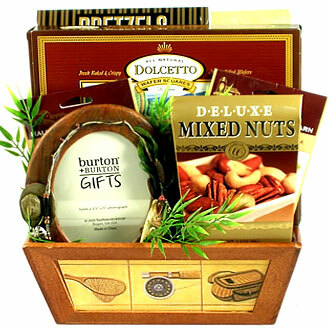 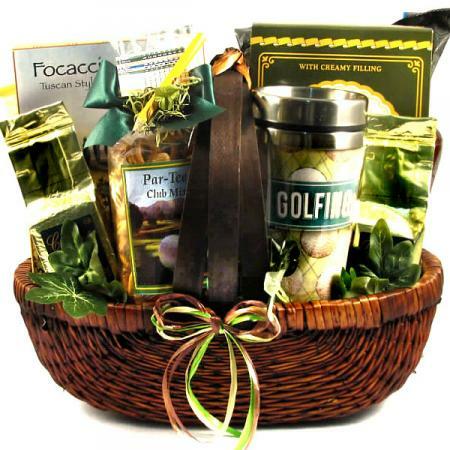 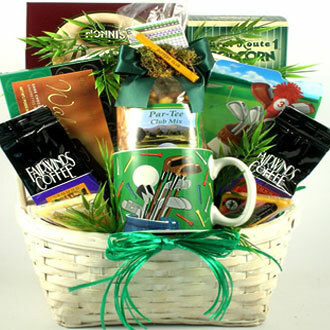 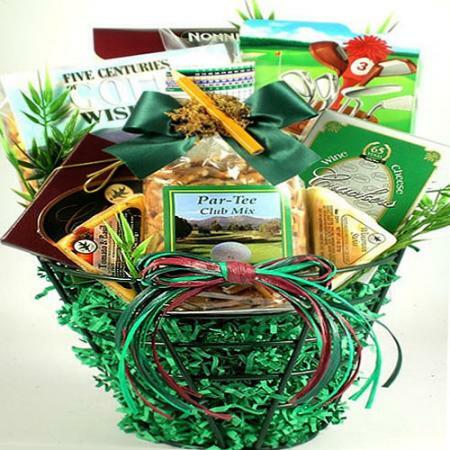 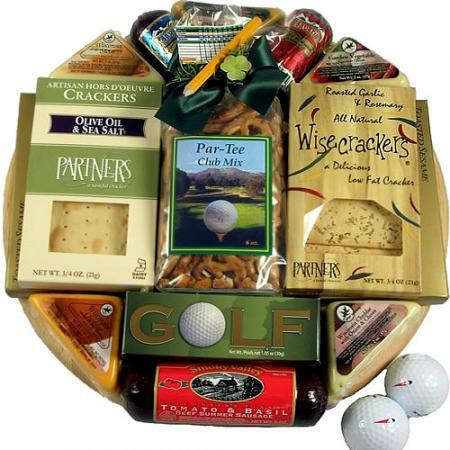 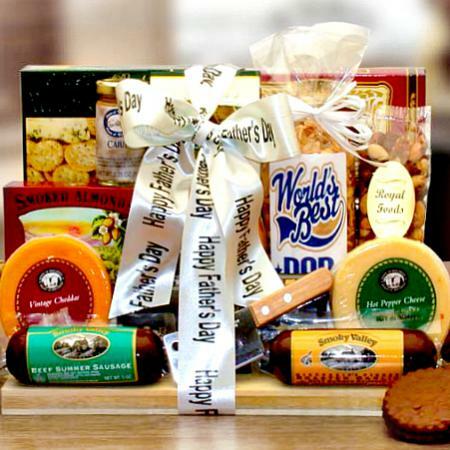 Send this gift basket for fathers on Father's Day, his birthday or any time to tell him he's special! 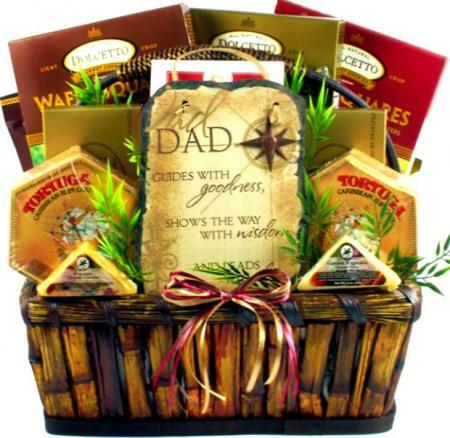 Dad will be overjoyed when he receives this elegant, oversized wood and sea grass basket. 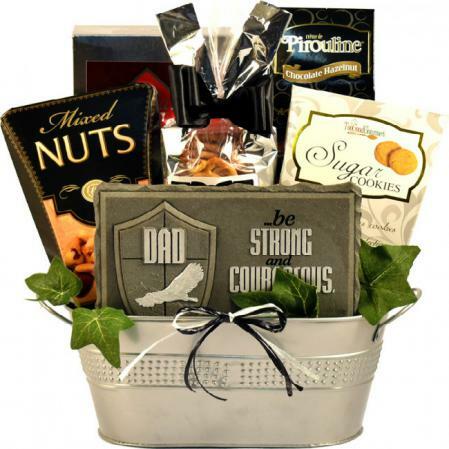 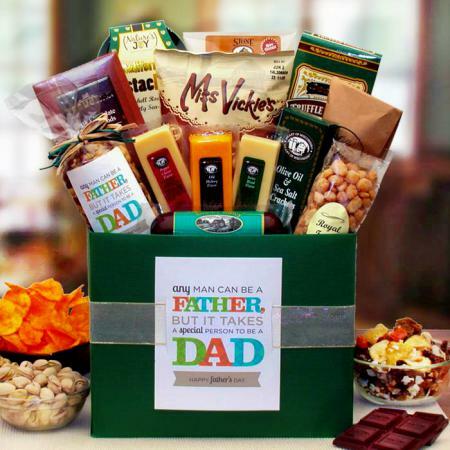 Send this beautiful gift basket for fathers on Father's Day, as a birthday gift for dad, or anytime you want to tell him just how special he is to you! 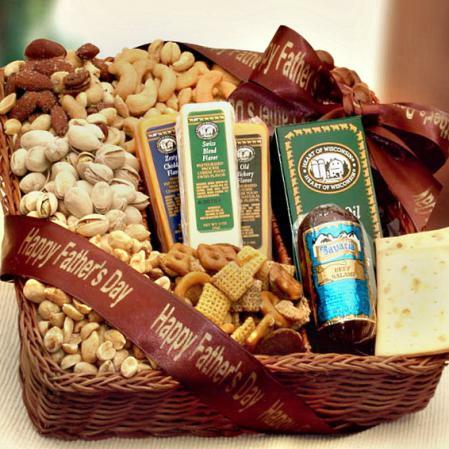 Also an excellent gift basket idea for grandpa, a new dad or any father figure in your life.